This FREE E-book: 3 Essential Tools To Maximize Your Natural Wellness Practice and accompanying video was created to give you the tools to not only add value to the client experience but to also maximize return on your time investment. One example of using our approach to enhance the quality and range of her services, a wellness practitioner quadrupled her income in less than 12 months… without increasing the number of patients she saw each day. In 2016 it is common knowledge that a large part of client retention is based on how your client feels during their experience with your services. Given it is many times more difficult and costly to win over a new client than to keep current clients AND an emotionally engaged client is enthusiastic about sharing their experience with their social network, it is simply good business practice to strengthen their connection to your practice by improving on the client experience as much as possible. So, with only so many hours in a day to devote to your clients, how does one accomplish this? 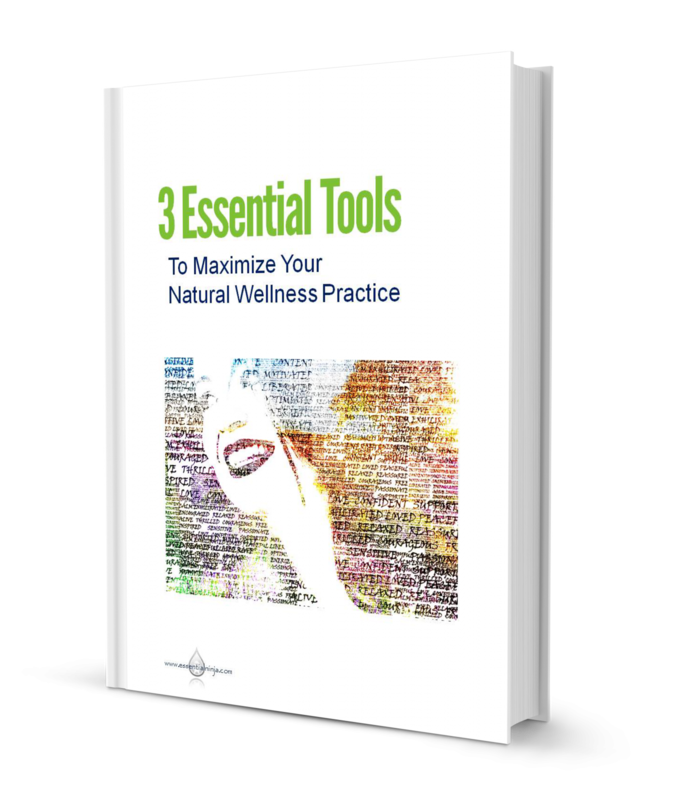 All is laid out in 3 Essential Tools To Maximize Your Natural Wellness Practice – read it now for FREE!